Global beats and roots music from every corner of the world. With music from Bulgaria, Papua New Guinea, Jamaica, Sweden, Maghreb, Reunion and Pakistan. With music from Perunika Trio (Bulgaria), Wagi Brothers Bamboo Band (Papua New Guinea), King Tubby & The Techniques All Stars (Jamaica), Valkyrien Allstars (Sweden), AMMAR 808 (Maghreb), Michou (Reunion) and Nusrat Fateh Ali Khan (Pakistan). David Fanshawe ‎– Music Of The South Pacific. The Best of King Tubby. 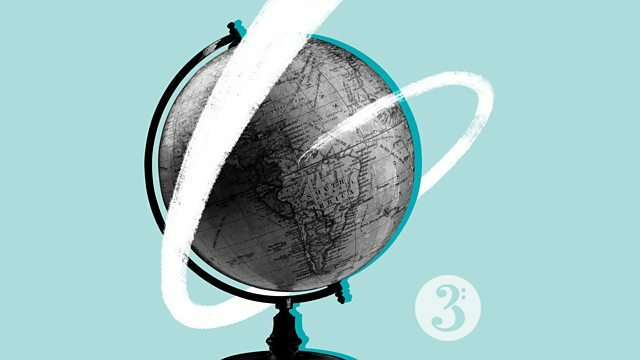 The best roots-based music from across the world, every Friday night on Radio 3.